Our Restorative Therapy and Restorative Nursing Programs enable our patients to self-perform activities at their optimum level. 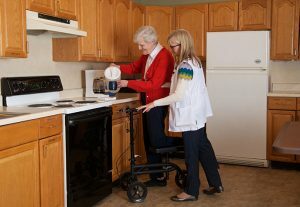 We provide interventions that promote your ability to live as independently and safely as possible. Our Nursing Team operates as an extension of our Rehabilitation Department with a shared goal of maintaining the results achieved during a person’s therapy sessions. 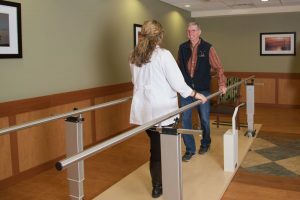 The Care you Need for the Life you Want at Meadowbrook Healthcare!